Hooray, it’s the weekend! 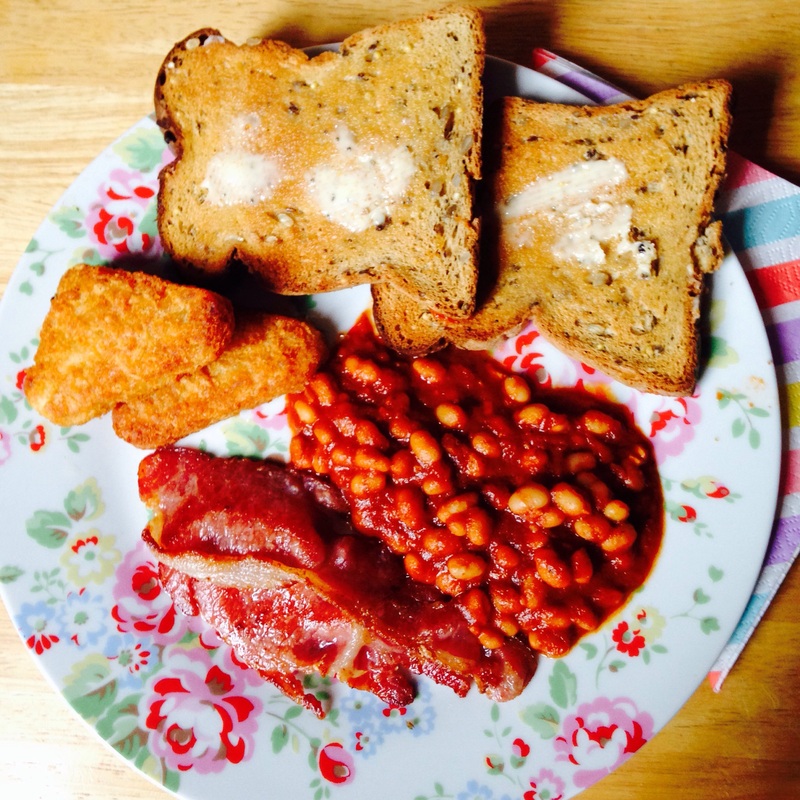 And what could be a more perfect weekend recipe than homemade Gluten Free Baked Beans? I know what you are thinking – ‘You can get baked beans out of a tin!’ – but nothing beats homemade baked beans, especially as part of a lovely English Breakfast at the weekend. Some tinned baked beans often include lots of additives and not all brands are gluten free. The recipe is incredibly quick, so if you are looking for an easy and effort free way to make your weekends breakfasts more special, you’ve found it! 1) Blend the tomatoes in a food processor and set aside for later. 2) Heat the oil in a large sauce pan over a medium heat then fry the onion and garlic until the onions are soft. 3) Add the tomato purée, tomatoes, stock, paprika, sugar, mustard and red wine vinegar then cook the sauce at a gentle simmer for 5 minutes to help the sauce thicken. 4) Drain the beans then add them to sauce. Continue to simmer for a further 5 minutes until the sauce has thickened. 5) Season with salt and pepper, then your baked beans are then ready to serve! I served mine as part of a delicious English Breakfast, but you could serve them with chips, wedges, jacket potatoes or just plain old beans on toast! This recipe makes quite a nice large batch, so leftovers can be frozen in individual portions, which are handy to have stashed in the freezer for when you are in a rush.